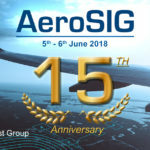 DREAMS Communication Coordinator, Manuel Onate, has participated in two major RPAS related Conferences held in Spain in the last few days to present the project and to increase the awareness of the Spanish RPAS Community in what respects to the U-space initiative in general and the specific work carried out in the DREAMS project. 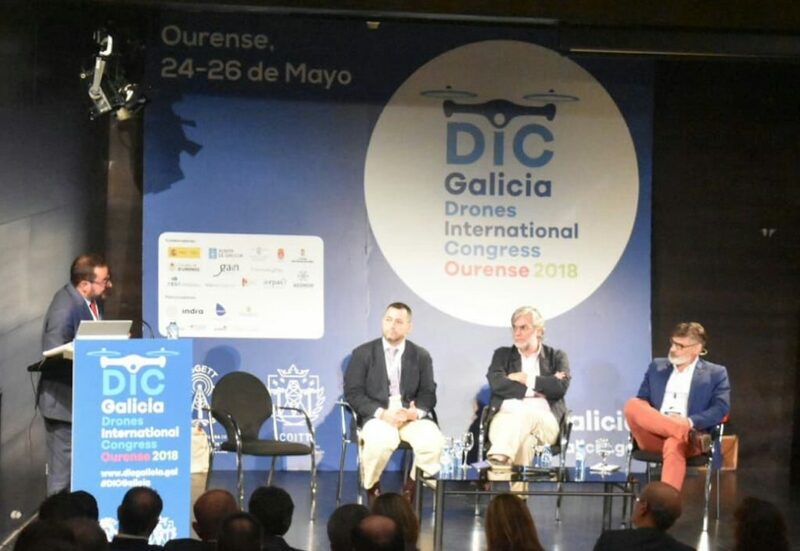 On May 26, Manuel Onate participated in the closing panel of the Conference Drones International Congress Galicia 2018 in Ourense. 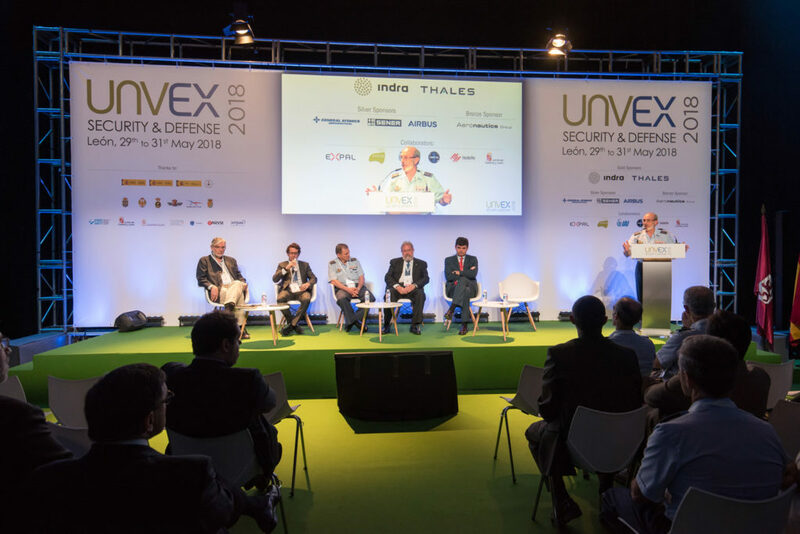 The panel, named “U-Space: The challenge for drones”, presented the U-space initiative and its importance for the future drone operations in Europe. 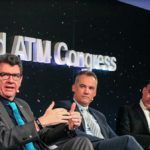 Being the closing panel, it was attended by several authorities and generated a lively debate about the best ways to support the drone industry by the organizations represented in the audience. 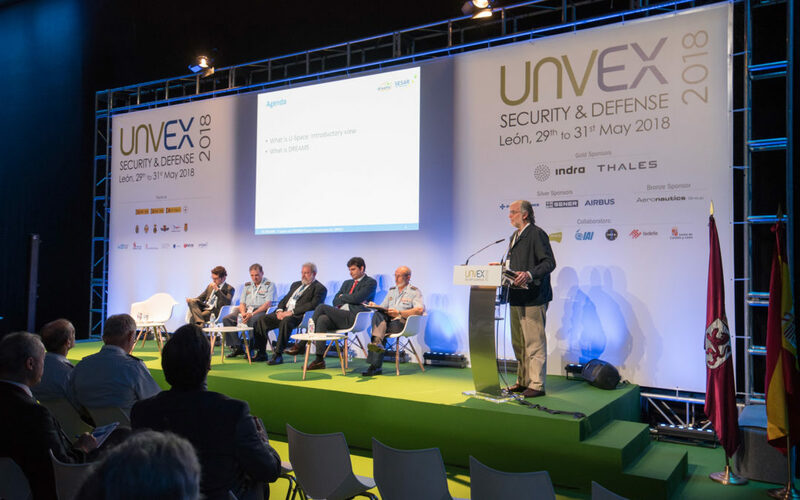 During the following week, DREAMS had a very active participation in the fifth edition of the major RPAS Conference and trade show in Spain, UNVEX Security and Defense, which took place in Leon from May 29th to 31st. 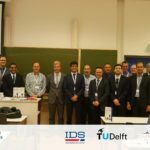 DREAMS was showcased in the AERPAS stand, it was presented in detail in a dedicated workshop and on the panel “Integration of drones in the airspace”. 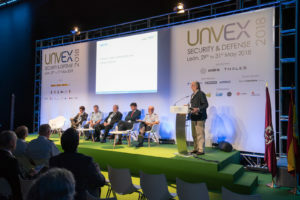 Since UNVEX Security and Defense is mainly oriented towards military applications of drones, it was attended by major worldwide drone manufacturers, most of them with interests in both the military and civilian applications of drones and, of course, by representatives of the Spanish military and police forces. 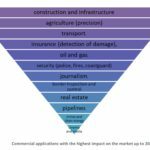 But it was also attended by several drone operators. 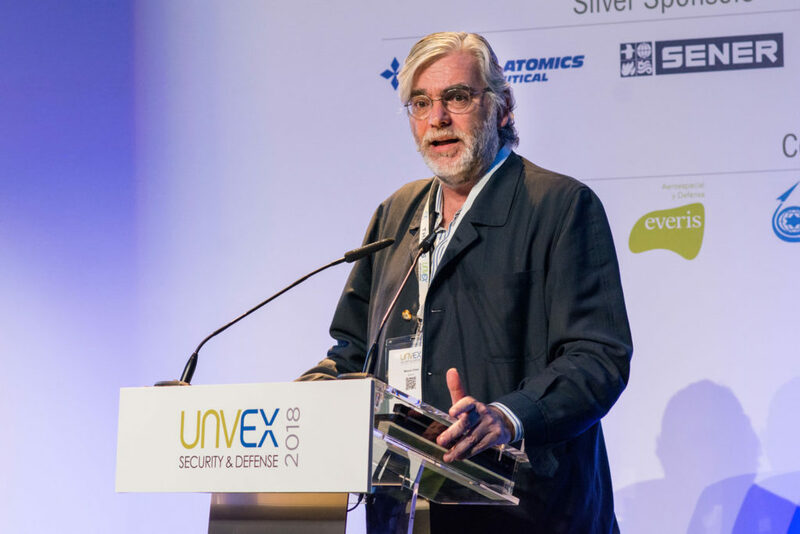 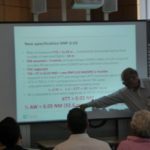 Participating in these events has been very positive, because it has given the opportunity to obtain a very good understanding of the degree of knowledge of the Spanish drone operators of the U-space initiative and its challenges.